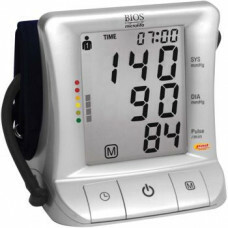 This blood pressure unit features the largest LCD screen on the market, with state-of-the-art patented PAD technology to detect irregular heartbeat. It has 2 user operation with 99 memories each and a Hypertension Classification Indicator system to benchmark your values against the recommended WHO guidelines. Includes a wide range cuff 8.75” -16.5” (22 - 42 cm), and AC/DC adapter. 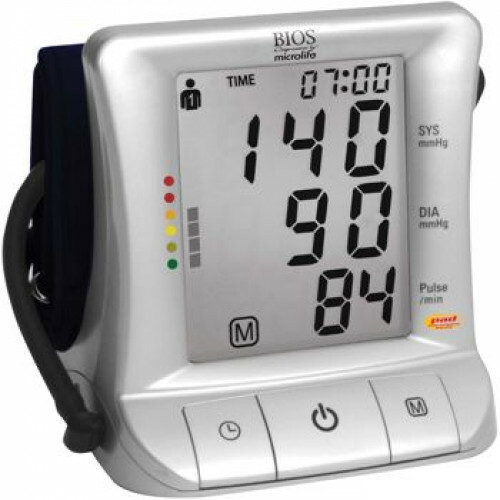 This blood pressure monitor features the largest LCD screen on the blood-pressure monitor market, with state-of-the-art patented PAD technology (Pulse Arrhythmia Detection) to detect irregular heartbeat. It has a 2-user operation with 99 memory capacity each and a hypertension classification indicator system to benchmark your values against the recommended WHO (World Health Organization) guidelines. Large LCD screen 7.6 cm x 8.9 cm (3 in. x 3.5 in.). Stores last 99 readings per user (2 user max) in memory with date/time stamp. Detects irregular heartbeat with PAD (Pulse Arrhythmia Detection) technology. Hypertension-classification indicator system to compare with WHO guidelines. Medication reminder for 1 user. Cuff storage integrated into unit. Cuff size: 22 – 42 cm (8.7 in. – 16.5 in. )(circumference of upper arm). Clinically tested by BHS protocol (international blood pressure organization). Recommended by the Canadian Hypertension Society. The gentelman I talked to was Dennis Kapadia. He has the expertise and knew exactly how to help me. Bought knee braces for my husband left and right. Wow what a great fit. 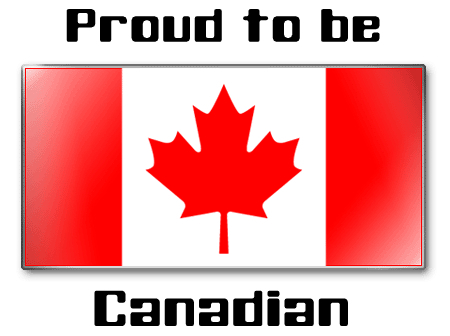 I will be ordering in the future from mmywellcare.ca. I checked on line but my son gave me this site thank goodness. 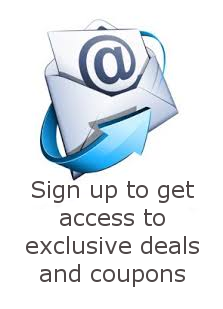 Thank-you to Dennis Kapadia.